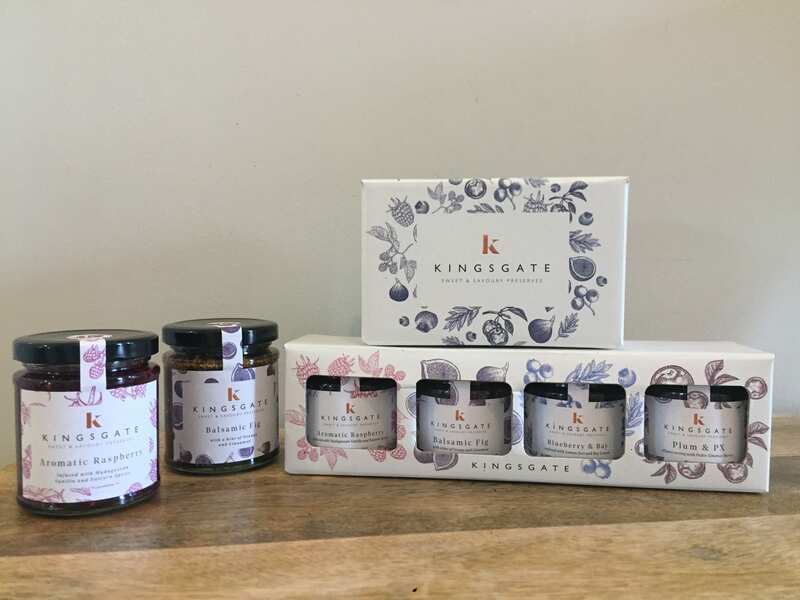 We’re very proud of playing a small part in the launch of Kingsgate Preserves range of luxury handcrafted preserves. 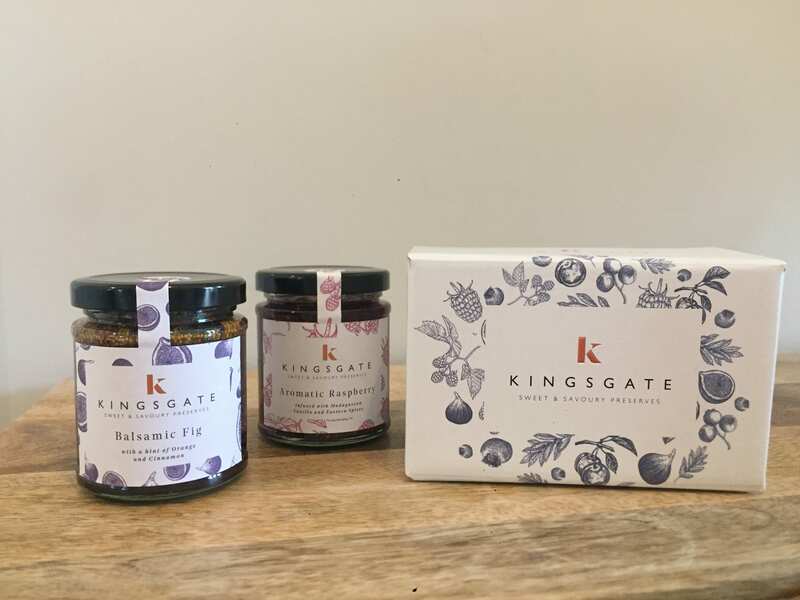 Kingsgate blend indulgent liquours, exotic spices and fragrant botanicals to create something quite different, modern and unique. Packaging beautifully designed by http://www.fortytwo.studio has been brought to life by Packaging for Retail and really enhances this superb product. Whether you’re a stockist or just looking for that special gift visit their on-line shop to see the whole range.